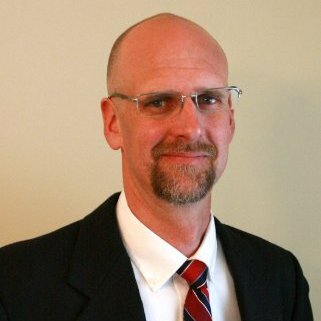 HomeGeologist Sage Evans joins Maccaferri Inc.
Geologist Sage Evans joins Maccaferri Inc.
Mr. Evans will be in charge of the geohazard sales and promotion for the West Coast area. Maccaferri Inc. is very pleased to announce that Sage Evans has joined our company. Mr. Evans will be working in the Geohazard Technical Sales department for the Rockfall Business Unit and will be in charge of the geohazard sales and promotion for the West Coast area. Sage Evans has over 13 years of project management experience in the environmental consulting industry and has managed and participated in more than 60 multi-disciplinary environmental projects in Utah, Wyoming, Nevada, and Idaho. He also is certified as a Utah, Wyoming and Idaho Professional Geologist as well as a Mine Safety and Health Administration’s experienced surface miner. He graduated from Utah State University with a Bachelor of Science (BS) in Hydrogeology. His experience and knowledge will be a great addition to Maccaferri Inc.